Collage - Shadow Painting. Ink and watercolours. 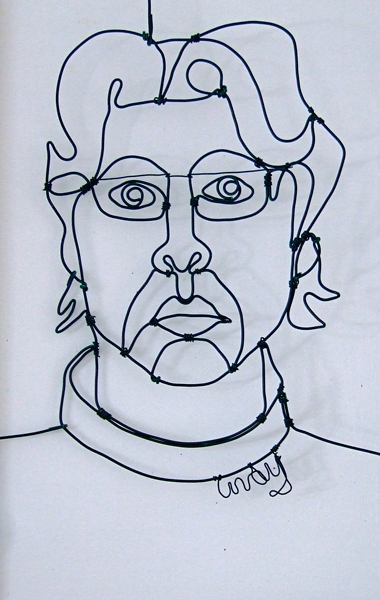 Wire sculptures – Auricula Plants in Pots. Plastic coated garden wire.